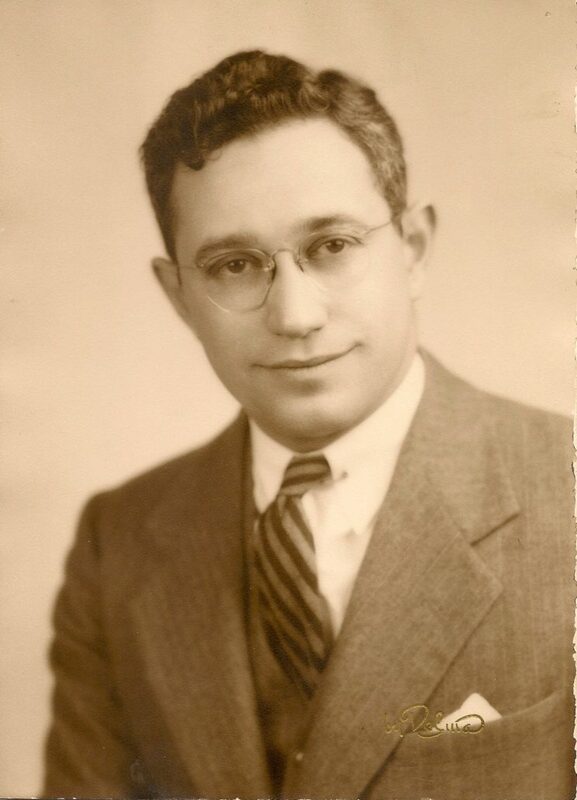 Born in New York City in 1915, Irwin Harrison Woolf passed away peacefully on March 19, 2019 shortly after his 104th birthday. Perhaps the oldest living alumnus, Woolf received an undergraduate degree in mechanical engineering from Cooper Union in 1948 and pursued a highly successful career for over four decades. While working for RCA and other companies, he rose to senior engineer, section head, and project director status, designing a variety of machines in numerous areas. He was granted several patents and helped design a radio small enough for use in a spacecraft and a clock with advertising space installed in the Time Square subway station and throughout the transit authority. In 2013 the family donated a number of his materials to Cooper Union school library/archives. Woolf also received a Masters degree as a teacher of industrial arts from Glassboro State College (now Rowan University). 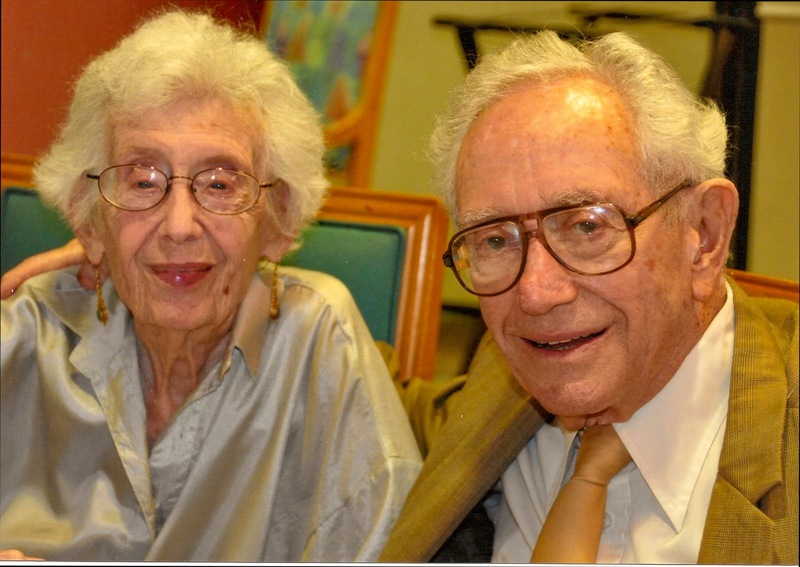 Paula Cohen Woolf, his wife of almost 70 years, passed away 15 months ago at age101. The residents at John Knox Village, the retirement community where they resided for the last thirty years, knew him as “mister-fixer-upper” and the staff knew him as Irv. 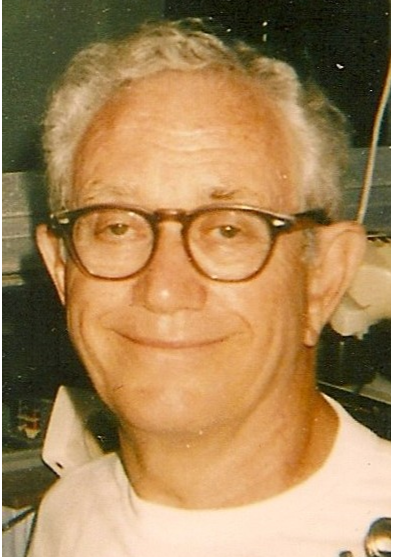 His dexterity and engineering mindset served him well in repairing jewelry and numerous other items and designing and constructing implements from tongue depressors for taking toast out of toasters. This entry was tagged Irwin Woolf. Bookmark the permalink.